Dr. Bomberg was the first surgeon in the valley to perform minimally invasive anterior (through the front) hip replacement. This is becoming the gold standard for hip replacement and requires extensive training. The anterior approach of the hip is a more accessible, uses a small incision, and can work between the muscles preserving their attachments. 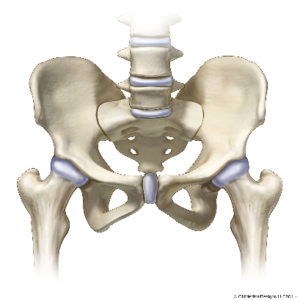 A more stable hip replacement is the result with an easier early recovery. Although hip resurfacing has been an viewed as a hip sparing procedure, the durability of the minimally invasive anterior hip replacement with the small stem allowing ceramic hip replacement in our active patients has a 95% survival rate at 20 years. There are many treatment options for various knee problems that are nonsurgical. Preserving your knee in a functional form that allows for a wide range of activity is always our first goal. 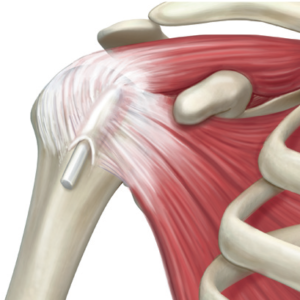 We integrate your medical care, physical therapy and orthopaedic care including medications for joint inflammation, injections to increase or maintain function and relief pain, bracing to offload damaged parts of the joint. If these more conservative measures are unsuccessful then consideration whether arthroscopic or partial joint replacement for the arthritic knee is needed. 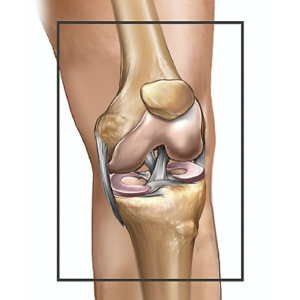 Partial joint replacement can preserve the best of the function of the knee and resurface a damaged portion. (pictures from the website of partials) One of the things that helps with overall health, weight control and well-being is physical fitness. A great resource for fitness tools is the LIVESTRONG Foundation. Images used with permission from DJO Global.